Focus Home Interactive and Streum On Studio have brought Games Workshops Warhammer 40,000 spin off board game, Space Hulk, to the first-person shooter genre in the new Space Hulk Deathwing. 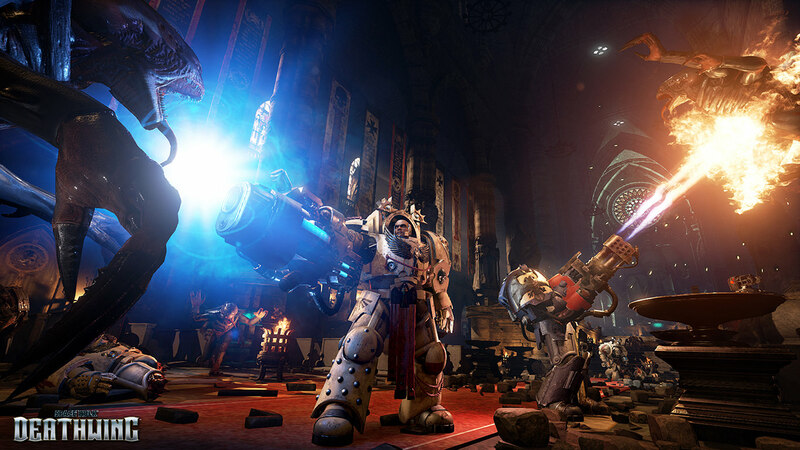 The Space Hulk franchise already had a successful digital board game adaptation, but a FPS version offersan interesting take on the close quarters combat focused franchise. 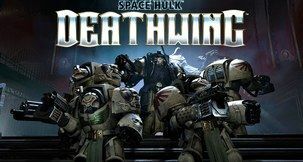 Space Hulk Deathwing centres around a squad of Space Marine terminators sent into the space hulk Oltheros to recover an ancient relic from a dark angel’s chapter ship that is thousands of years old. As a Librarian who is a powerful pysker, you must lead your squad to the centre of the space hulk. Space hulks are giant masses of ship debris piled together in the warp and fired back into normal space leaving the old and new versions of ships crushed together. Add to this the fact that the space hulks are infested with the monstrous Tyranid Genestealers and you are in for a tense claustrophobic ride. The Codex Astarte’s does not support this action. 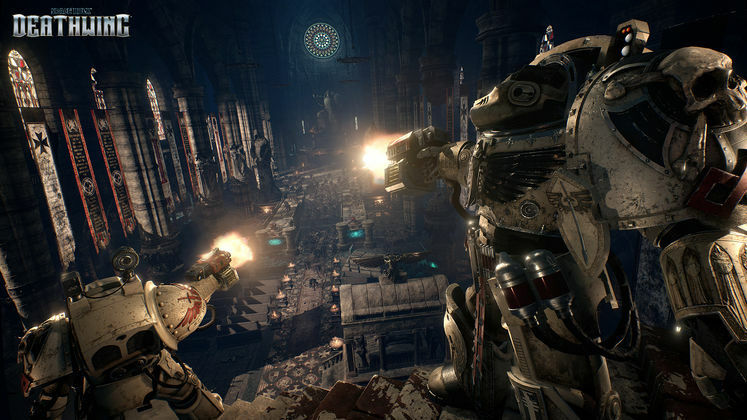 Visually when there are no issues the game is a visual marvel with some awe-inspiring levels and backdrops. No matter how good the levels and terminator character models look, you cannot get past how bad the performance is, regardless of the quality settings. The game frequently drops down to as low as 15 FPS, has multiple bugs, glitches and crashes. 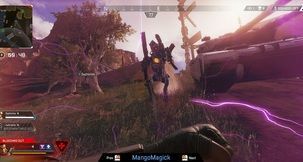 It is one of the worst games to come out in recent memory in terms of its technical state and the majority of the causes lay in the lack of polish, optimization and bug testing. 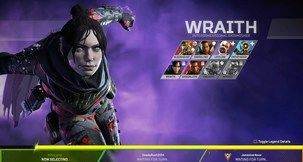 Even bugs that were in the beta had made it through to the final product, and it is these issues that hold the rest of the game back unfortunately. 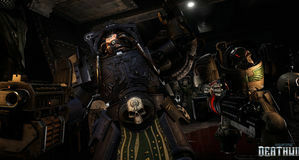 It’s a shame that another Warhammer 40,000 game has been held back due to poor execution and technical issues. 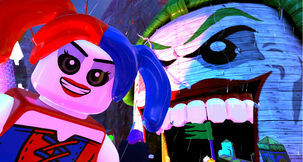 Had the game been better optimized and able to run well, many players would have found it to be a very enjoyable experience. 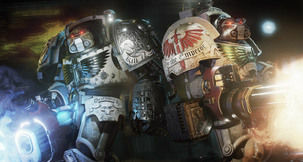 If the developers patch the game sufficiently over the coming weeks, Deathwing could turn from an ugly duckling into a beautiful swan, otherwise it is destined to be another let down in the 40k game library. 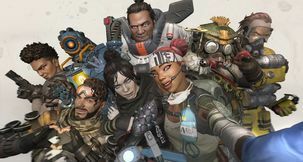 While it still could be saved the technical state of the game is so bad that it cannot be seen for what it does right. Even the good parts of the game are plagued by the negatives and the frequent FPS drops make gameplay vomit inducing. Using the thunder hammer to turn enemies into soup.